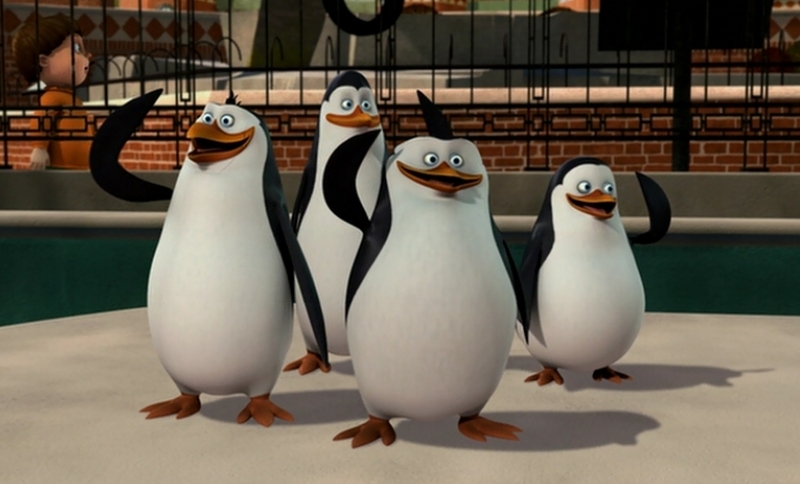 Just smile and wave boys. Smile and wave! Also Check out all 3 videos from Simon Sinek in my blog. And you can’t mix them. Does it fall into what Simon Sinek says about “Start with why“? Does this mean I should start with why this will make you do something better? Also TED on Facebook tipped of 9 great speeches about happiness. Check out the last one about smiling! Remember to smile. Just smile and wave! I want you to become a better person and build better relationships where ever you go. Here is what you can do. Start do small things for others. You will start building confidence, you feel good and over time you finally build trust. “In the military they give medals to people who are willing to sacrifice themself so that others may gain. Jeff Haden put together a list of 10 things you can say and do each day. You do this for the benefit of yourself and it will also help others in their day. Over time it builds trust.